Oil pump running in the field while the sun sets down behind overhead power line. 4k00:13Silhouette of crude oil pump at sunset. 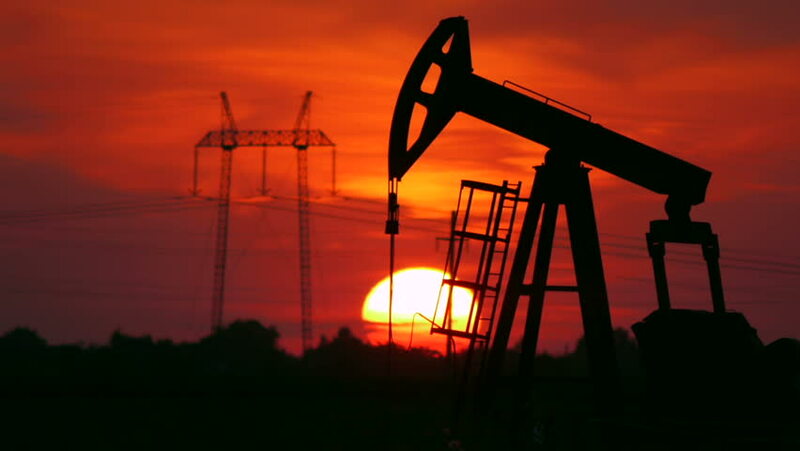 4k00:16Silhouette of crude oil pump at sunset.